Do you consider yourself a creative person? If so, there are a few upcoming events that you’d love to attend! Don’t miss out on what’s going on near Bradenton, FL. Get ready to express your artistic side and have some fun at these exciting events. If you’re a creative, you’ve probably got a song to sing or a story to tell. Well, you can do just that when you visit The Reserve for Open Mic Night! This event occurs every Friday from 6 until 9 PM. It’s also FREE OF CHARGE, so you can have a good time without breaking the bank! Sign up one hour before the event starts if you plan to hit the stage. Along with great talent, The Reserve also provides beer, wine, coffee, and food for your enjoyment while you’re there. 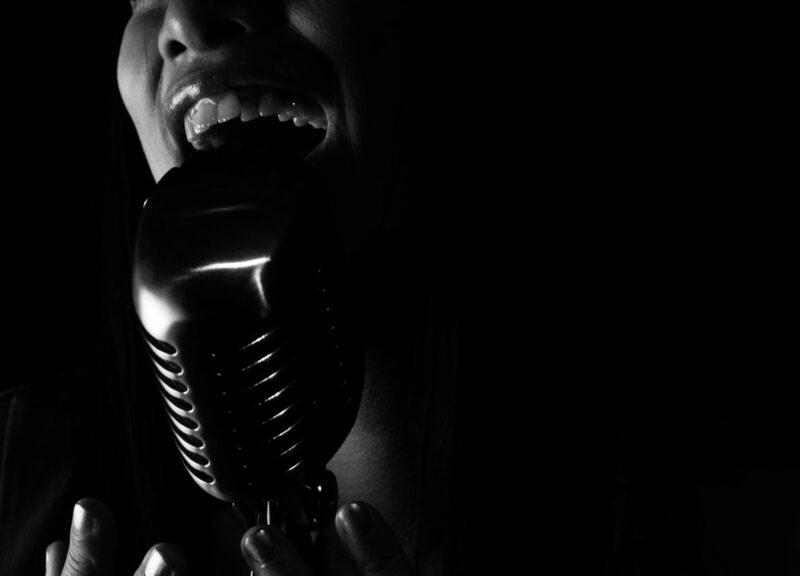 Plus, Open Mic Night is a kid-friendly event, so bring the family along for some fun! They can cheer you on as you express your talent and share your gift. You can also stop by The Reserve on other days throughout the week. While there, indulge in all that this place has to offer. The Reserve is your go-to spot in Sarasota for enjoying live music, coffee, and books in a relaxing environment. Once you experience this unique, casual atmosphere, you’ll quickly be planning your next visit! 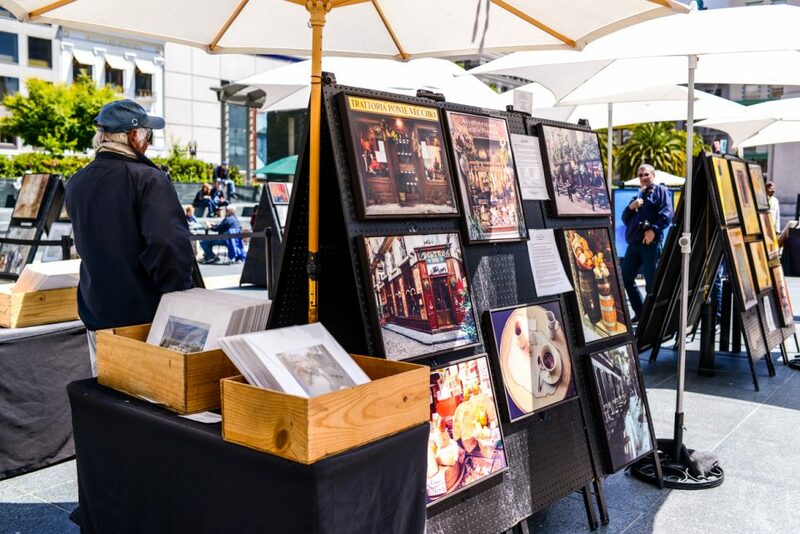 You can meet talented artists and view amazing artwork at the Downtown Art Festival! This annual outdoor art show displays beautiful sculptures, paintings, jewelry, photography, glass art, ceramics, mixed media, and more. Admission is FREE. All you have to do to join in on this fun is jump into your vehicle and attend! The 21st Annual Downtown Art Festival will take place on January 6-7, 2018 from 10 AM until 5 PM. It will be held along 271 Main Street in Dunedin, FL. Start planning your trip to this outdoor show, today! Would you like to learn how to operate a Mirrorless, DSLR, or Power zoom system? If so, this Light Exposure course is just right for you. With this course, you’ll take an in-depth look at the process of creating exposure in any given situation, using the light that you have available. The specific topics that will be covered include TTL, the mechanics of using flash, Histogram and White Balance. 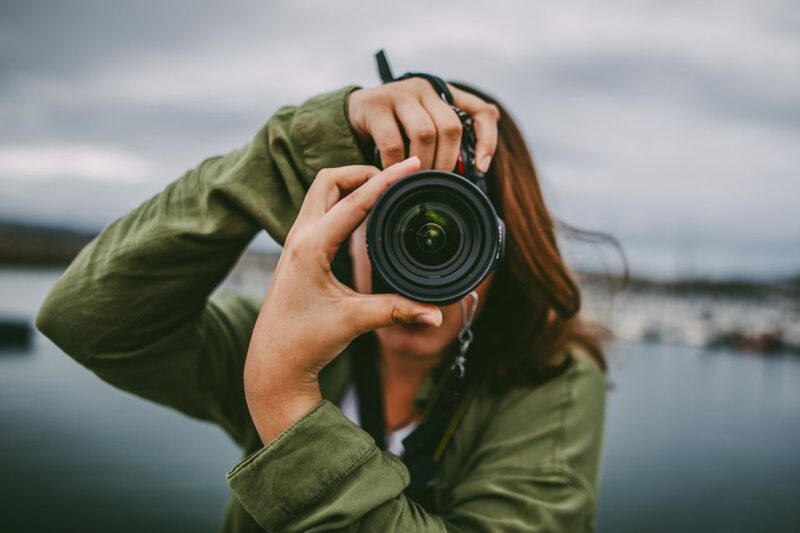 So, if you’d like to operate your equipment like a professional and produce high-quality camera work, bring your camera to receive a hands-on demonstration. Up to five prints of your personal work (8×10 or larger); Be sure to include the “meta” data of your image. *Save 10% by making your prints at Johnson PhotoImaging. Pay in store to receive the discount. The Light Exposure course will take place on Wednesday, January 10, 2018 from 6:30 PM until 8:30 PM. It will be held at Johnson PhotoImaging in Bradenton, FL and costs $50 to attend. Get your ticket and get ready for an experience to remember! Don’t miss out on these exciting, artistic events taking place nearby. Get into a quality vehicle from Hendrick Honda Bradenton and get ready for some fun!